Microsoft has announced that they will end support for Windows 10 Mobile devices by December. This appears to be the “final blow” since in 2017 the company stopped developing new hardware or features for Windows 10 Mobile. Microsoft will no longer release any security updates as of December 10, 2019. Devices that will continue to operate after this date will be unsupported. Windows 10 Mobile, version 1709 will be the last release of Windows 10 Mobile. 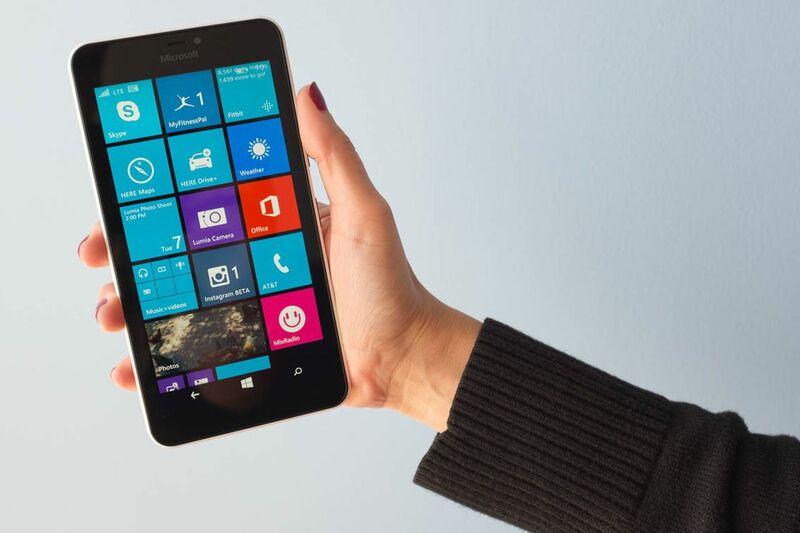 Microsoft is recommending its users to switch to iOS or Android devices. After December users will only have three months for access to device backups for settings and apps – until March 10, 2020. Services like photo uploads and restoring a device from an existing device backup will continue to work until December 2020. Microsoft is switching focus to building apps and services compatible for both iOS and Android devices.